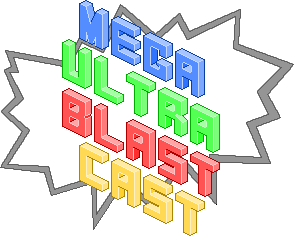 There is just too much to talk about on the latest episode of the Mega Ultra Blast Cast, as we drown in news and a flood of videogame releases. In MUBC 32 we talk dog vacations, Overwatch, the secret link between Crash Bandicoot and Majora’s Mask, the latest Nintendo Direct, Shane’s obsession with The Binding of Isaac Rebirth, John Wick and Delaney’s poorly conceived plans. We also argue at length about Freedom Wars, discuss whether the Amiibo range has shown enough to impress us and hurl insults at each other as per usual. If you feel so inclined, go for a run, take a scenic drive, jazz up your afternoon commute or just curl up on the couch and play some games while you listen to the opinions of three busy Sydneysiders.